Self love gets thrown around life confetti. But maybe we’ve had the wrong approach until now. Maybe, self love isn’t just forcing on the good, but also acknowledging the not so good to really be able to work it. 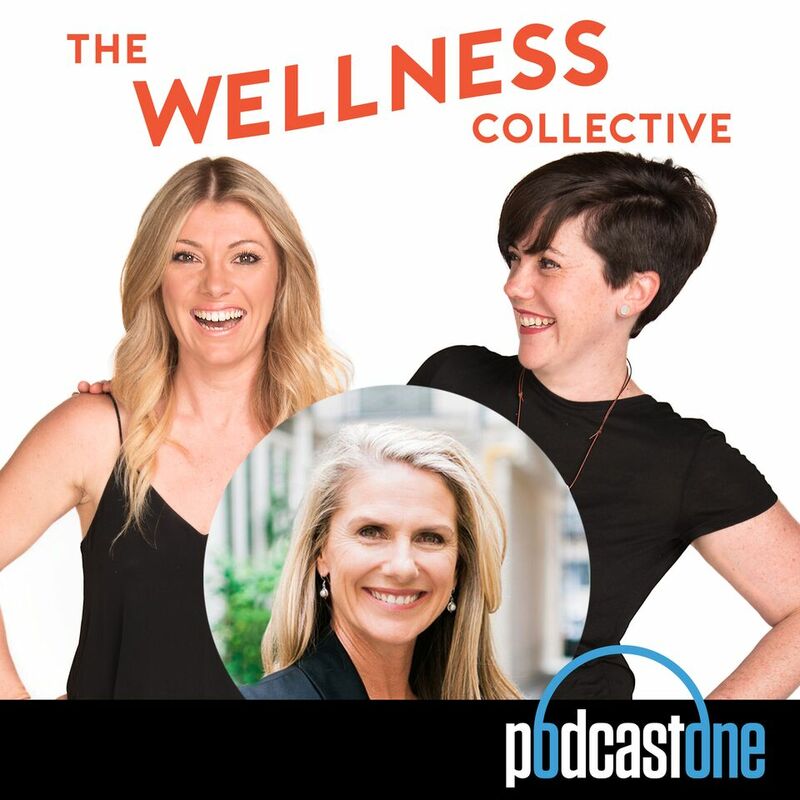 We chat with the incredible Kim Morrison, amazing author and health and lifestyle educator, as to how we can actually get real when it comes to self love – without the bunny rabbits, fluffy lambs and fairy floss. Real, open and honest. Listen HERE or via the Podcast One app. 1:10 What are the things we think of when we talk about Self Love? 1:50 Meet Kim Morrison, an amazing author and health & lifestyle educator. 2:10 The word Self Love tends to get thrown around like confetti, but why is it so important? 4:00 We live in a world of fear and guilt, what can we do about this? We love Kim’s take on this. 7:30 Why you have to have the lows to have the highs. 7:40 We have more choices these days then we’ve ever had. Kim explains why this might be a problem. 9:10 You have to feel it to heal it. We discuss why this is important. 10:20 Why we should stop suffering in silence, go at things alone and putting up a façade. 13:00 We talk about R U OK day and what we can really do to help someone. 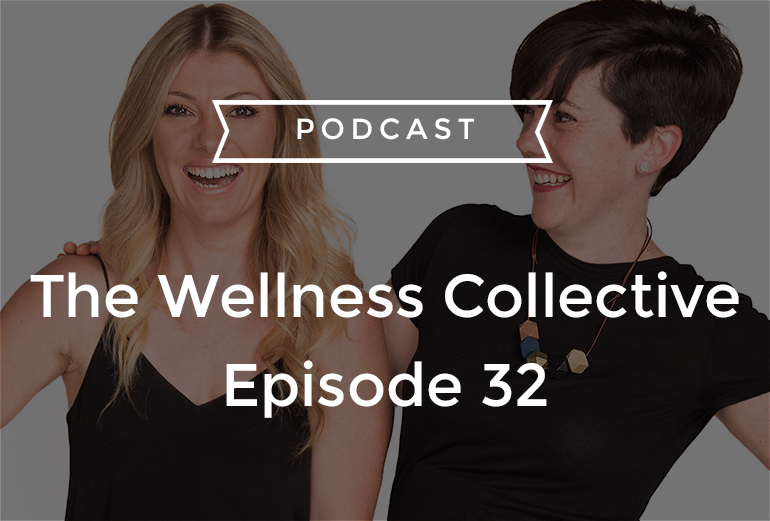 14:40 Kim talks about the importance of self care and self love and the time, work and commitment it requires. 16:10 Kim explains why ultimately we all are only really interested in our own lives. 19:30 We ask Kim about the two types of guilt she talks about in her book, what are they and why is it so important to know the difference? 22:00 How can we support kids and teenagers in their self love journey? Kim tells us an amazing story of how she helped her son. 27:20 What does self respect look like? 28:10 Kim explains why making mistakes and not being ‘perfect’ is important when working on self love. 30:40 We ask Kim about essential oils, the science behind it and her views on it. 35:50 Kim tells us where you can find her and how you can get your hands on her incredible book.